We have a new office – Innologica Ltd.
During the summer months we finally moved into our new office space. And let us tell you – this has been a long and winding process since, it turns out, we have a very delicate sense of perfection. Our initial goal was not only to find a space where we can grow and develop further. 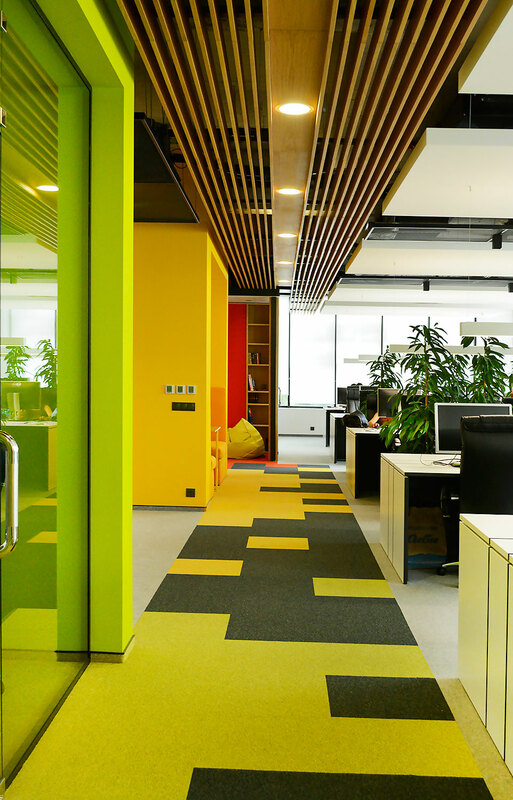 We wanted to create the right environment that will help us focus on our work and boost our creativity. A place both professional and laid back, productive and energetic. After all, when you spend a good portion of your waking time in one place, best make this place as nice as possible. You can judge for yourself, but we reckon we did a good job in securing an energizing workspace. 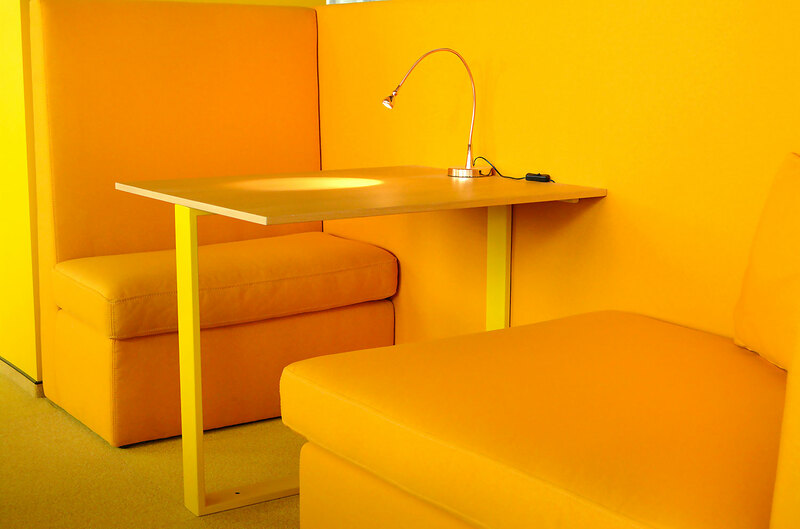 The open desk space lets everyone focus on their work, but still communicate with colleagues very easily. It gives us enough room to breathe (and the greenery helps with that important task, too). 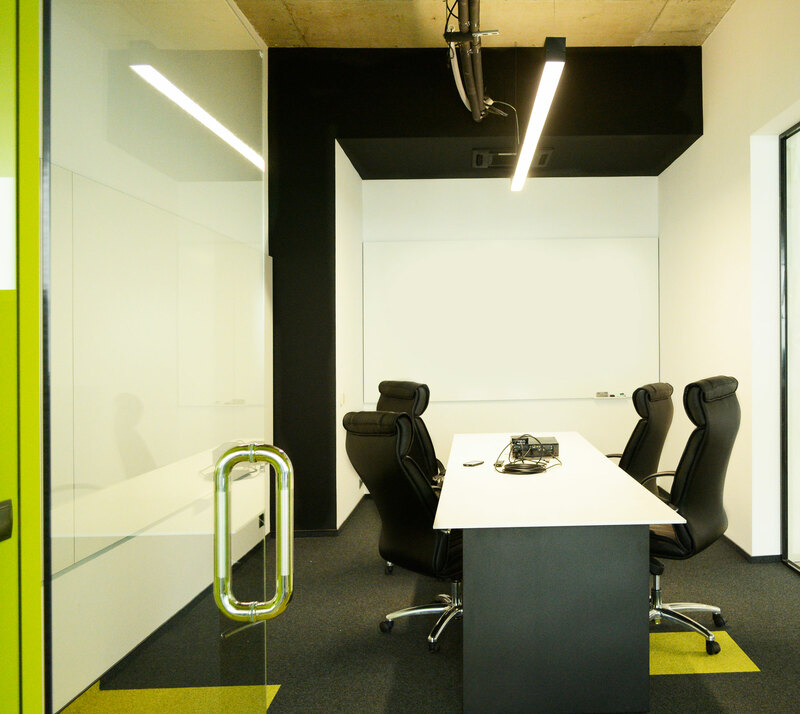 Two conference rooms are just enough to let us conduct meetings with potential clients, new and existing partners. Once the tasks are laid out in the meeting, there’s enough space to brainstorm clever solutions. But if we believe the old saying, all work and no play is bad for you. So when it’s time for some well deserved rest after work – that’s when our chill corners come into play. Those double as calm research spots, as well – when you need a new perspective on a certain task, change your pose, right? There are still some open spots on those comfy desks of ours – if Innologica looks like the place for you, why not check our career opportunities?